Need more info to book this package: Email us 24/24 at [email protected] we will assist you at all times. 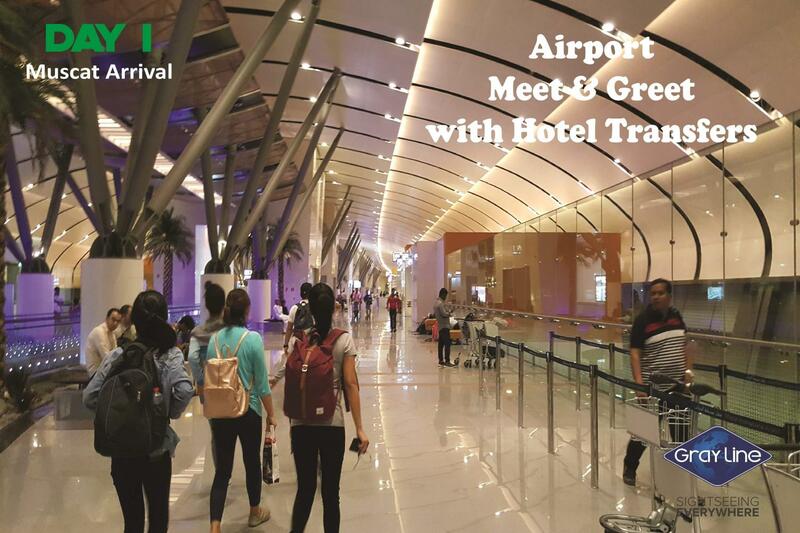 Booking details: Once you book our reservations agent will contact you by email to get your travel info (arrival and departure flights). 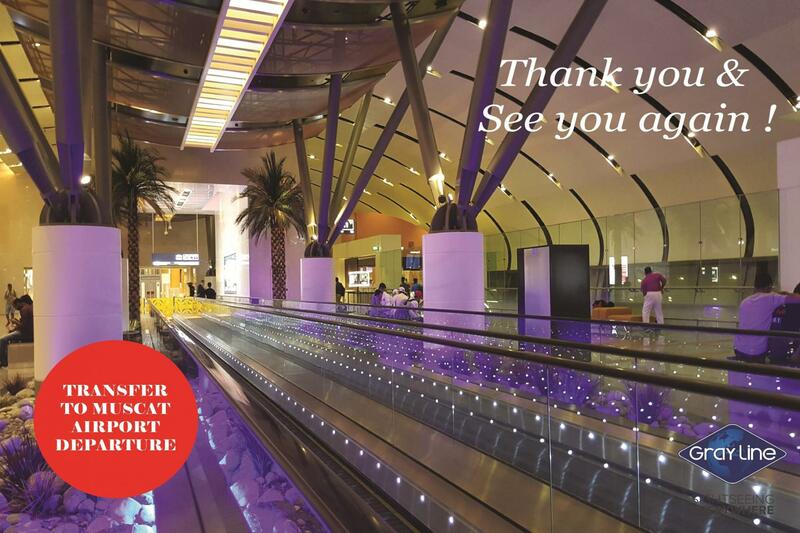 Then final vouchers will be sent to you with TRANSFERS details, HOTEL confirmation and TOUR vouchers . 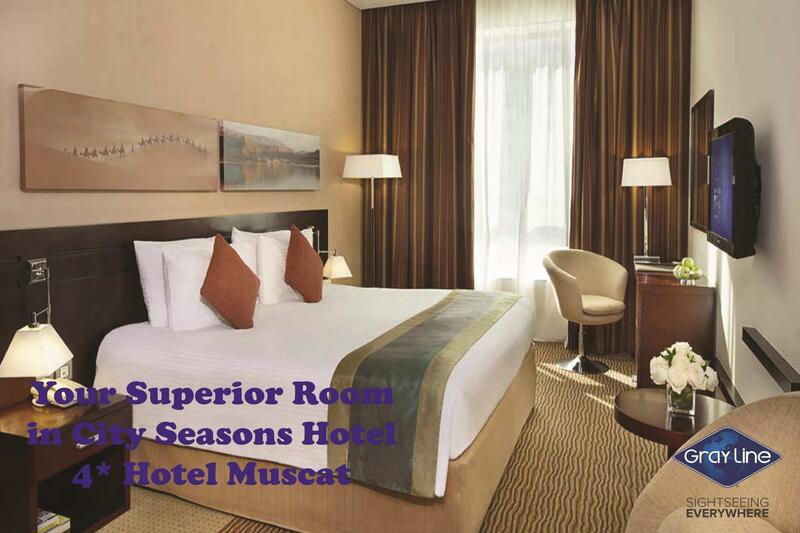 City Seasons Hotel Muscat redefines the business hotel category in Muscat, combining unparalleled luxury with contemporary elegance and comfort. 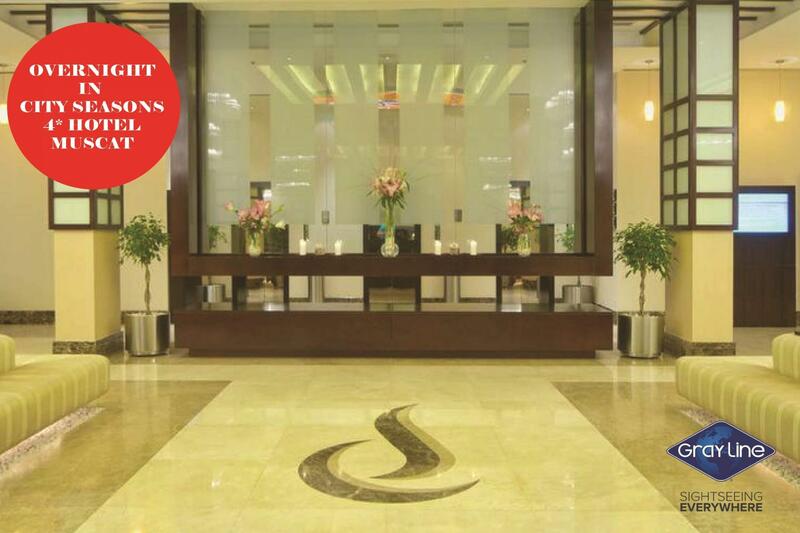 Located on Al Sultan Qaboos Street, City Seasons Muscat is in the heart of the Capital's diplomatic and commercial district and is an actual milestone to the country’s business accomplishments. This morning we will start with a MUSCAT HALF DAY CITY TOUR - Being a rare blend of ancient & modern, Muscat is a beautiful city which lies in a maze of brown pleated Mountains. 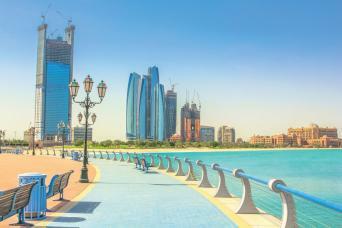 Lulled by the Arabian Sea, the city has undergone dramatic development in the past two or three decades. 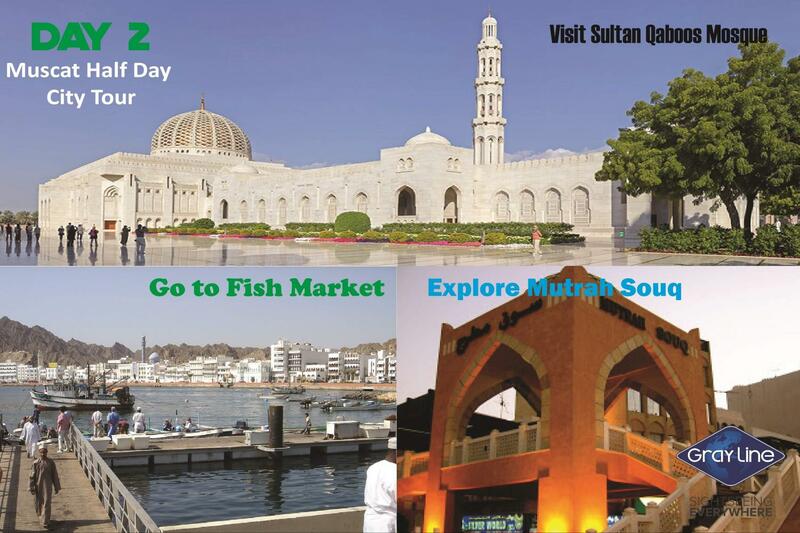 However, Muscat takes pride in the fact that it has preserved its lustrous culture & heritage. Our visit starts with a tour of the grand mosque, which is an architectural marvel and perhaps the new landmark of the city. The drive continues through the ministries' area, where you can see a number of modern buildings with touches of ancient, Islamic architecture. 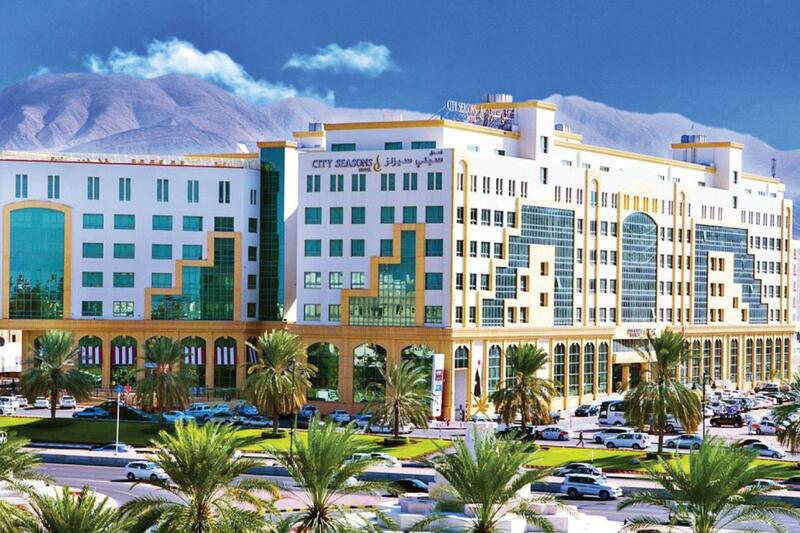 We will then visit the fish market and the folkloric Muttrah souk, with its narrow covered alleys where you can smell exotic aromas of mounds of spices, coffee beans, and ancient remedies, all enticing perfumes that fill the air. Next, engage in a visit to the Bait Al Zubair Museum, which has a fine exhibit of Omani history and culture, encompassing all of the areas traditional values. 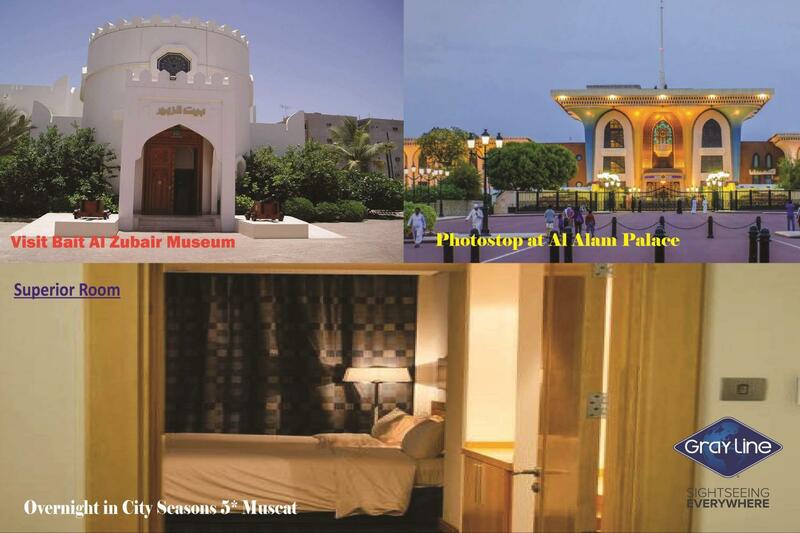 You will also have a photo-stop at the magnificent Al Alam Palace (the official residence of Sultan Qaboos) flanked by the twin Portuguese forts of Mirani & Jalali. Breakfast. 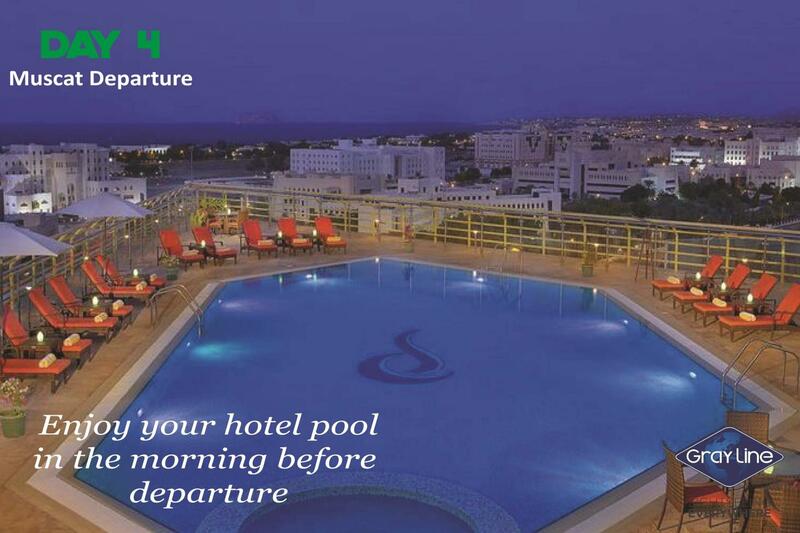 This morning you will be able to enjoy your hotel. 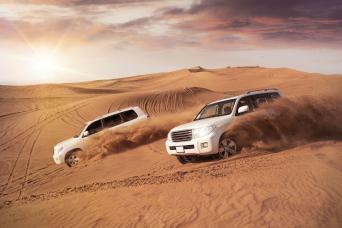 Depending on your time of flight transfer to MUSCAT airport for departure.